We were introduced to this by the Arua Deliverance Church, North West Uganda, who were working over the border in DR Congo. They were concerned about the poverty, especially of the rural pastors who had extremely low incomes. One natural resource was a plentiful supply of local honey, though the traditional hives were inefficient. 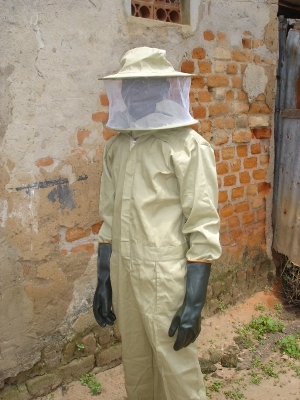 The church set up a group to work around Imbokolo, supplying improved top-bar hives to local farmers on an understanding that they would supply them with honey. 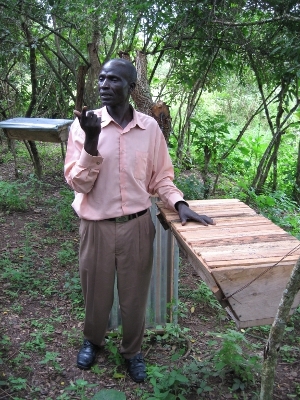 A carpentry workshop was formed to construct the hives, land bought and an apiary set up as a model for the project. The business began to take off, though the challenge of managing cash flow was always an issue. Currently the project continues as an active income-generating initiative.